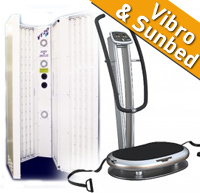 We have secured a number of professional vibration plates for home hire and you can now TAN & TONE in the comfort of your own home. 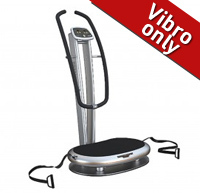 Our professional vibration plate is a modern high-quality model which offers VERTICAL VIBRATION MOVEMENT, similar to the plates found in the latest gyms - we do not supply the "see-saw" cheaper models which do not benefit from vertical movement osilation - they simply rock from side to side. These days, vibration fitness is an integral part of the fitness market. Vibration training is good for your muscles; this type of training makes use of muscle reflexes. The Vibration Plate Control subjects the body to high frequency vibrations, which causes the muscles to react by instinctively tensing. 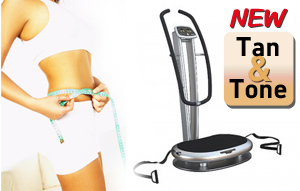 The Vibration Plate Control stimulates the stretch reflex of the muscle. Regular power training only tenses 40 - 50% of the muscle fibre, while with Vibration fitness this is 90-100%. 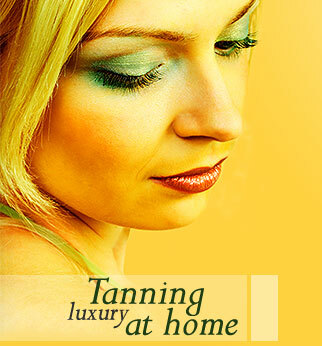 Based on innovative research, so you can train carefree! There's also the nice touch of an extra start/stop button on the handle. Many exercises are performed sitting, lying, or low down on the trainer so you need the extra button. Console Display: Dual LED with Time, Frequency. Easy to use + - buttons. Extra start/stop button on the bottom of the handle for easy access when performing exercises sat/lay down.